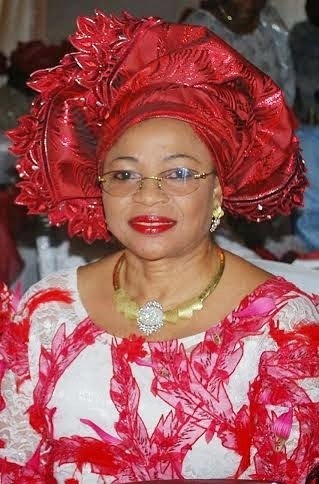 The richest black woman in the world, Folorunsho Alakija is an oil tycoon, Fashion designer and a philanthropist who was born in 1951 to the family of Chief L. A. Ogbara in Ikorodu, Lagos State. Alakija who was named by Forbes as the richest black woman on earth In 2013, is the group managing director of The Rose of Sharon Group which consists of The Rose of Sharon Prints & Promotions Limited and Digital Reality Prints Limited and she also runs Famfa Oil Limited. The very stylish mother of four was a guest speaker at an event in Lagos recently,and in this brief encounter with Qismat Yinus she gives an advice to women,and also speaks about the "get rich quick syndrome" in Nigeria. Enjoy! 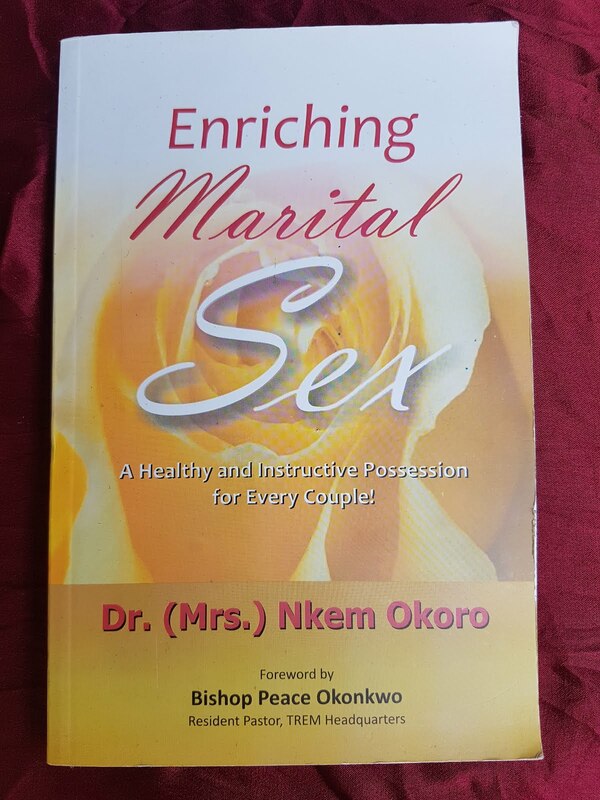 You spoke about the "get rich quick syndrome" earlier on, can you shed more light on this? The "get rich quick syndrome" has become common place all over Nigeria. Everybody wants to be a millionaire over night. It's the "over night" part that I'm talking about. Nobody is saying we shouldn't be ambitious. GOD expects us to be ambitious.He doesn't want us to be lazy and expect others to do things for us. He expects us to work hard. But it's when you now want it to happen over night. That's the problem. GOD doesn't do things like that. He takes us through one level after the other, that's the way he expects us to live. Your advice to women in general? You need the grace of GOD,and you also need to apply wisdom to your daily lives. Listing out the things we need to do on a daily basis,and prioritizing them.We need to be wives, when we are at home with our husbands,when we are at work we need to wear the cap of whatever it is that we are doing. Whether you are a business person,a lecturer, whatever it is. GOD helps us through that as well. We need to plan. Planning is important. When we do not plan, we are planning to fail. Pick Your Fave: Toke Makinwa In "Iro & Buba"
Peter ‘Psquare’ Okoye Wants You To See This!!! Lol! Who Agrees With Odemwingie?